This Policy articulates Swan Hill Rural City Council’s position in relation to diversity in all its forms. Council acknowledges the contribution that diversity brings to social and economic development opportunities within the municipality. This Policy applies to all Council programs providing services to communities within the municipality. 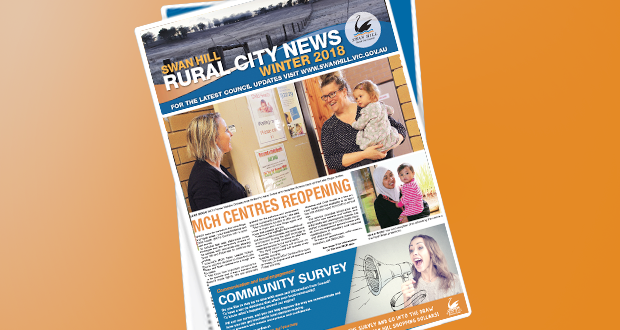 Council welcomes diversity in all its forms, in recognition and support of the diverse population of the Swan Hill municipality. Council will strive to ensure equity and access in providing services and infrastructure, taking into account the diversity of its community. account the diverse needs of the community. Diversity relates to race, ethnicity, gender, sexual orientation, socio-economic status, age, physical and mental abilities, religious beliefs, political beliefs, other ideologies, within Australian law.